Clearly here at 2007RunescapeGold.com, we are fans of both versions of Runescape (although all of us in the office do have a favorite version) but if you go to the Runescape forums or even one of the many Runescape Reddit pages you will often find people debating, arguing or just flat out screaming about what version of Runescape is the best. For the most part, the Runescape community is one of the friendliest, but you do have those diehards that love to shout about how Old School Runescape is just way better than 3 and that 3 is just trash and then giving you a list of reasons as to why. Runescape 3 fans, on the other hand, will fight back with that their version of the game has many fixes and makes for a more fun and streamlined gaming experience. In all honesty, there are a lot of differences between the games, but at the same time, they do both share that same kind of heart. This is what makes Runescape so awesome. We feel that Jagex has created two versions of the game so really there is something for everyone. 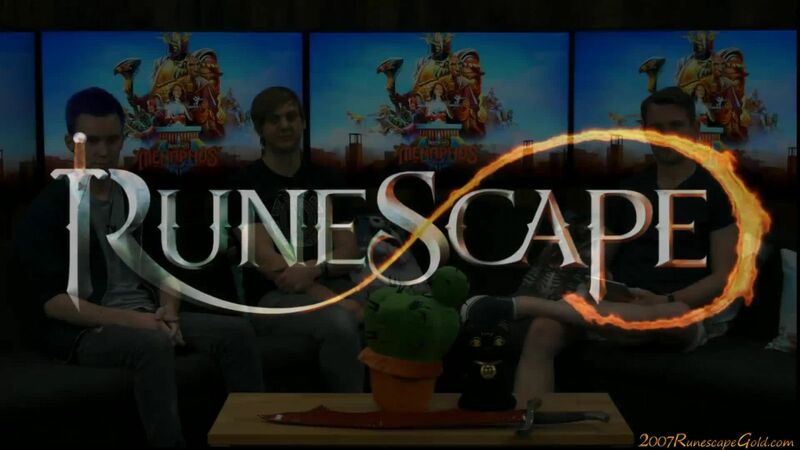 If you have been with Runescape for years then you will no doubt be more than happy to stick with OSRS and newer fans to the series may just want to jump into 3 as it is more modern. We love reading debates about Old School Runescape vs Runescape 3. Hearing what differences people like and do not like, what they feel makes one better than the other and so on. We feel that as long as people are civil and are just having fun with it these kind of discussions and debates are always a lot of fun. Have you guys ever been part of any heated Runescape debates? Or just stumbled across a crazy battle online? Let us know in the comments section down below.